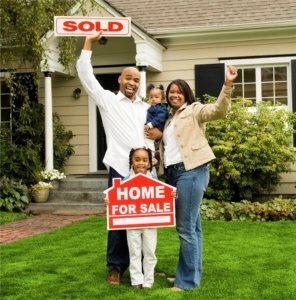 Sell Your House Fast In Rosedale, MD. 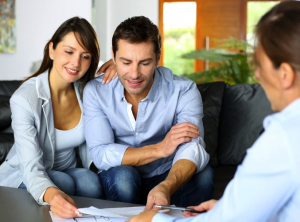 You don’t have to feel frustrated by an unwanted property. We can buy your Rosedale house whether it’s in perfect shape or needs major repairs. How To Sell My House Fast In Rosedale, MD. Yes, we buy houses in Rosedale for a fair price. 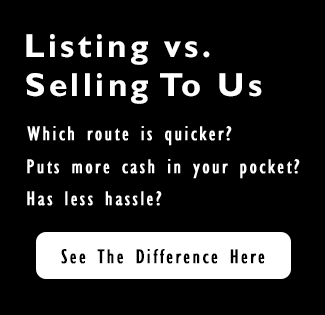 We understand that you may have run into some tough struggles and need to sell a house fast. We try our best to give people a fair offer for their property.